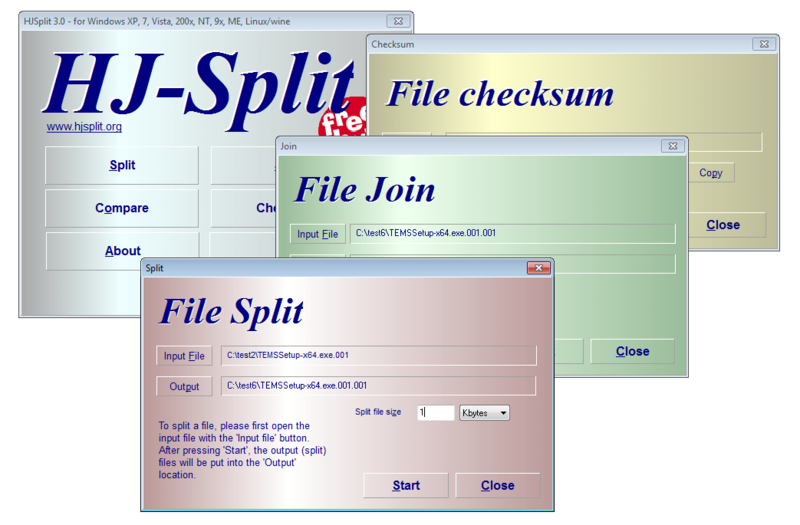 SPLITF is a simple utility to split large text files into small parts for viewing or editing. By Norm P.
by specifying a number after the filename to split. For a quick example of how SPLITF works, use it to split this file. To recombine the files, you can use the DOS COPY command.